Brig. Gen. Kim Yong-sam, chairman of the new South Korean AI Research and Development Center (Picture source: South Korean army). 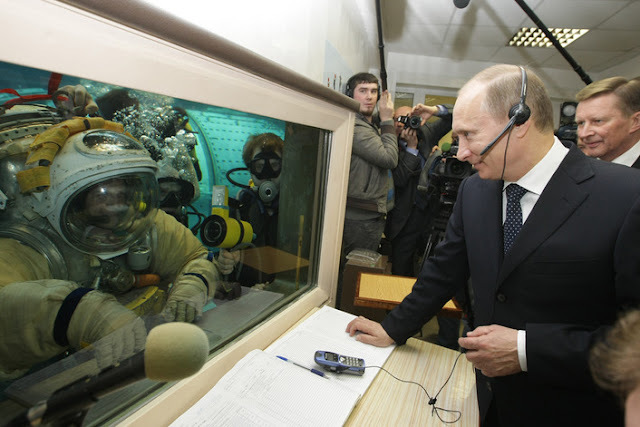 On Tuesday 1 January 2019, the armed service will open the AI Research and Development Center under its Training & Doctrine Command, which will consist of about 50 military and civilian personnel with expertise in AI, big data and other new technologies. Brig. Gen. Kim Yong-sam will chair the center. 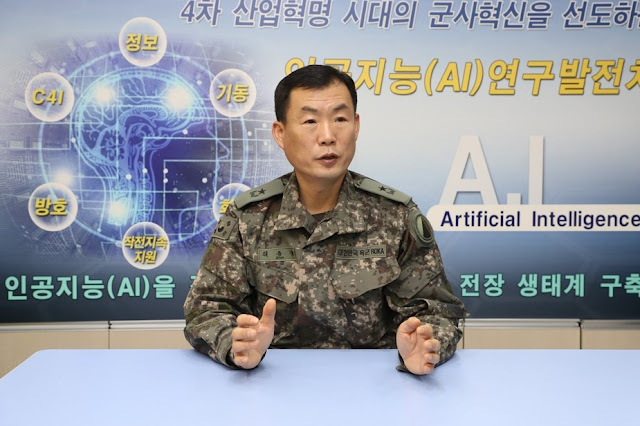 The new team will have four offices in charge of developing the concept for the military AI utility, the potential demand for technological applications and collaboration with relevant civilian research entities and industries. "In the short term, we will build the vision and concept for developing Artificial Intelligence capabilities for the military utility and craft a master plan for trial programs employing AI operations," the Army said in a press release. The Army plans to use the center to build a network of collaboration with local universities and research entities, such as the Korea Advanced Institute of Science and Technology and the Agency for Defense Development. Next year, the Army will also put its nascent Combat Readiness & Safety Center into full operation. On Thursday, it launched the center consisting of some 50 members in charge of safety policy and education, prevention of military accidents, gender equality and other safety related issues.